Sickle cell disease affects millions of people around the world. In Canada, there are about 2,000 people living with the disease. 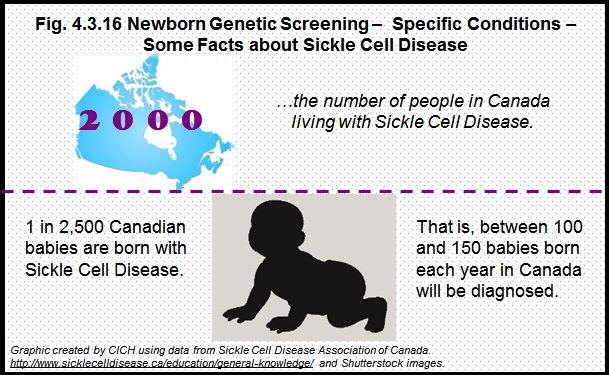 Up to 1 in every 2,500 babies born in Canada will have the disease.1 Sickle cell disease is most common in families of African ancestry, but children of Middle Eastern, Mediterranean, sub-Saharan African, and Asian ancestry are also affected.